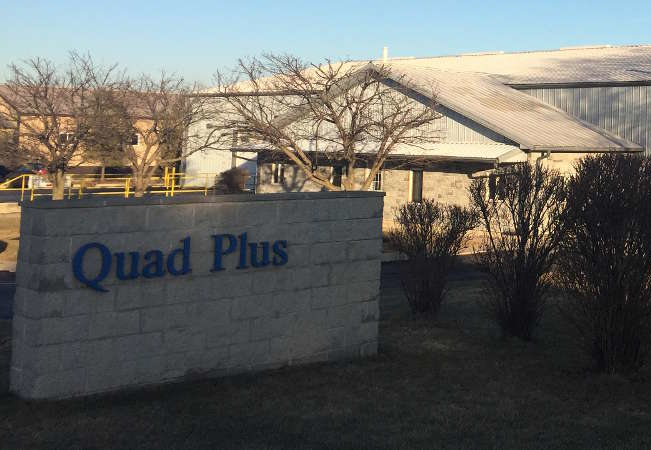 Quad Plus was founded in 1990 by Ralph Morrison and John Crosetto in Joliet, Illinois. Ralph and John's sought to challenge themselves and see what they could accomplish. Ralph, being thirty years John’s senior, had the knowledge and reputation to give them a chance. The two bootstrapped the startup by performing service and commissioning work, both domestically and internationally, building a network of clientele. Along the way, many excellent engineers and professionals joined Quad Plus. Their diverse knowledge and dedication contributed to the growth of Quad Plus, eventually becoming a leading international systems integrator. 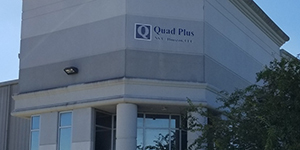 In 2001, Quad Plus expanded their technical capabilities by adding repair and testing services of drives and power electronics. Today, we have added operations in Alpharetta, GA and Houston, TX, to compliment the major repair facility in Joliet IL. Over the years, our repair and testing capabilities have grown to handle higher horsepower equipment including, AC, DC drives, liquid cooled, Medium Voltage, and Soft starts. What sets us apart is its investment in load testing, instrumentation and expertise. In 2002, Quad Plus opened a manufacturing facility in Bursa, Turkey. 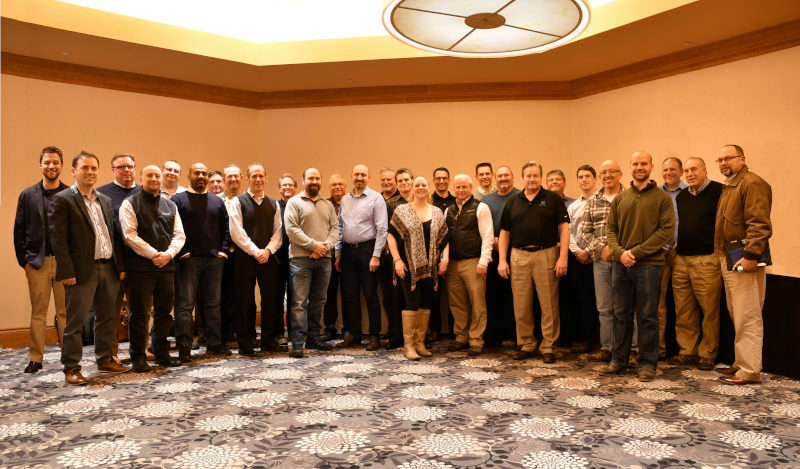 Our eastern European location has grown to become a 105 person controls and automation integrator with customers around the globe. 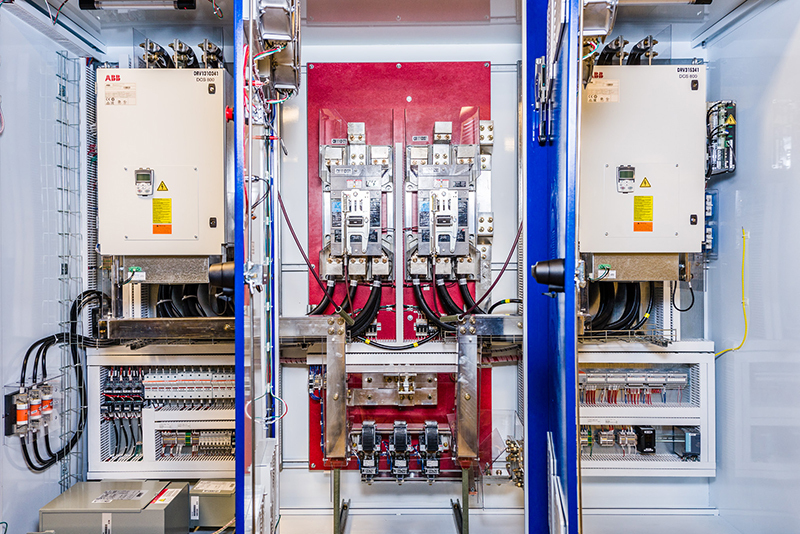 We recently moved to a larger design and manufacturing facility, establishing a strong controls engineering group with complete panel construction capability. Thanks to the strategic location, Quad Plus has the opportunity to offer top quality engineering and manufacturing capabilities worldwide. In 2004, Quad Plus built a two motor, 5000 HP, DC Shredder System. Soon after, the Quad Plus Recycling Division was formed. With 90+ high horsepower DC systems, proprietary control algorithms (AMPTM), first of its kind digital AC design (Clean Power Drive), and $65 million in sales, the group morphed into the Quad Plus Large Drives Division. This group covers Large AC & DC Systems, Medium Voltage, and Synchronous Control. In 2018, Quad Plus sold their 100th Auto Shredder! In 2008, Quad Plus opened a division focused on Circuit Breaker Repair and Power Distribution equipment services. 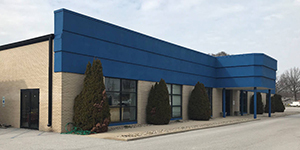 The main operation is located in an 18,000 Square foot facility in Hammond, Indiana where it focuses on supporting the Utility, Steel, Industrial and Commercial markets. 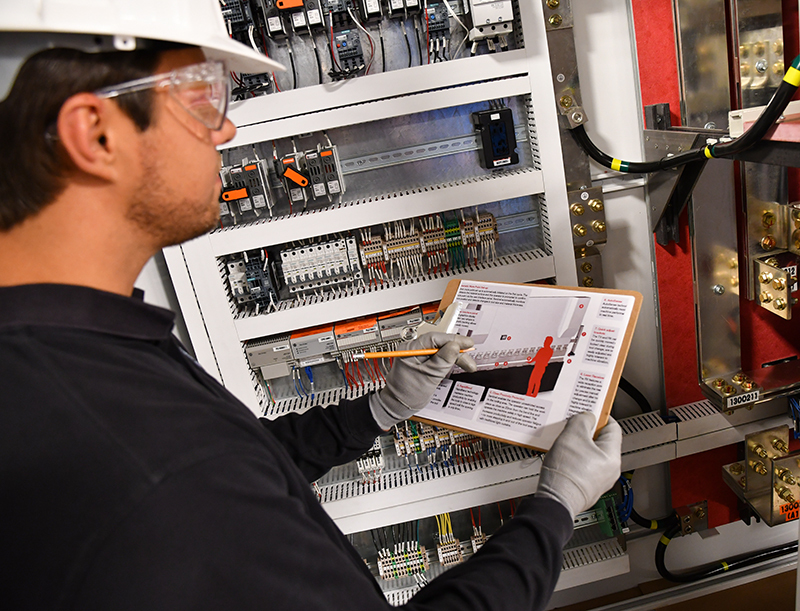 Our staff in Hammond consists of 20 professionals with an average of 25 years’ experience working on Circuit Breaker, Switchgear, Protective Relays, Power Transformers and other distribution equipment. We are trusted with some of the most critical applications including Nuclear Power Plant, Steel Mills, Food Processing, and other manufacturing processes. In 2009, Quad Plus purchased a professional engineering company. Cooper & Associates had been in operation for 28 years. The professional engineering group’s main focus was in the building and food processing industry. Since then, we have expanded their knowledge to all of our industries and provide an expert reference from the utility pole to the motor shaft. 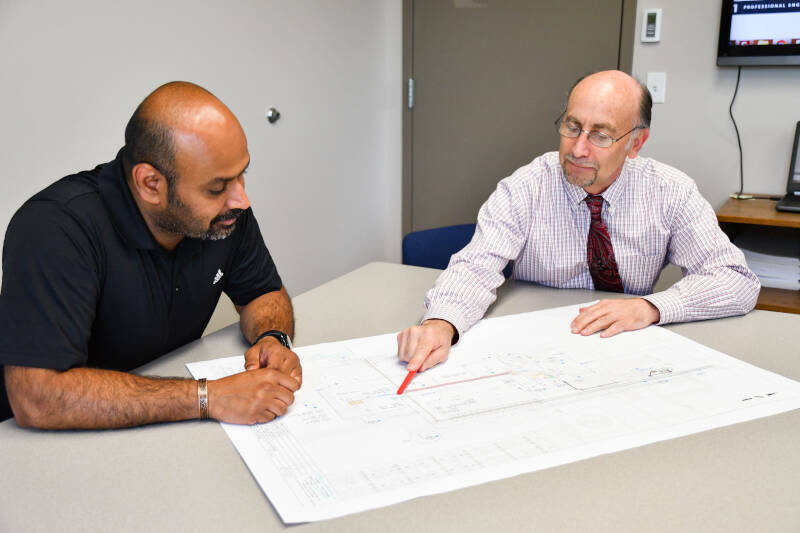 We offer a complete package of consulting and professional engineering services in mechanical, structural/civil, process piping and electrical-power and controls. In 2012, Quad Plus identified the need for a better solution to the rising demand for safety in manufacturing. Quad Plus was dedicated to helping clients reach their full safety potential. 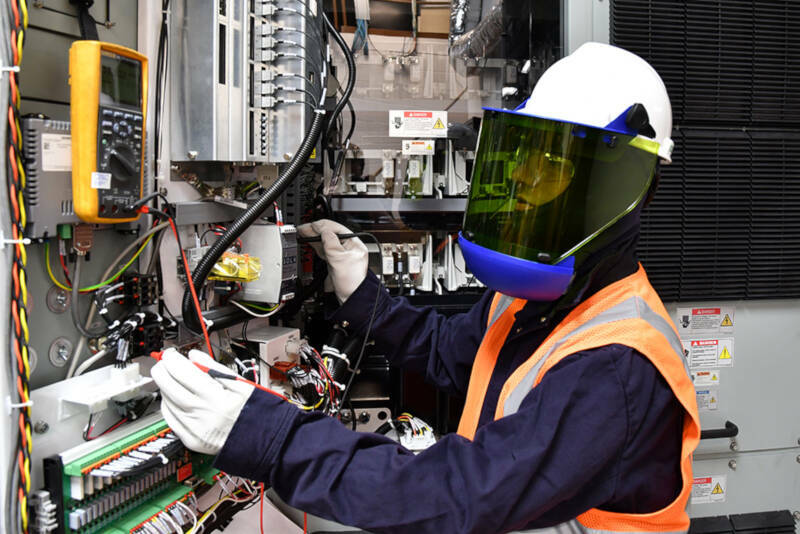 We strive to create safety systems that harmonize with the needs of a facility without disrupting work flow, aiming to make safety a natural part of a facility’s culture. This motivation to make safety an easy fit while still staying in step with ANSI and ISO industry best-practice safety standards is the core of what drives Quad Plus forward. Over the last year 30 years, Quad Plus has grown to offer their customers a single contact to solve their industrial problems. To better promote and coordinate our diverse services, Quad Plus has undergone a re-branding with our partner companies to offer the customer a full service package where Quad Plus can handle the project, concept to completion. The first phase of the branding strategy was the creation of the Quad Plus Global Sales Team. We strategically located our 30 + members of the sales team to service our customers, domestically and internationally. It is our goal to convey a clearer message to our clients and overall markets - Quad Plus has the expertise, experience and ability to offer a wide spectrum of engineering services and solutions.